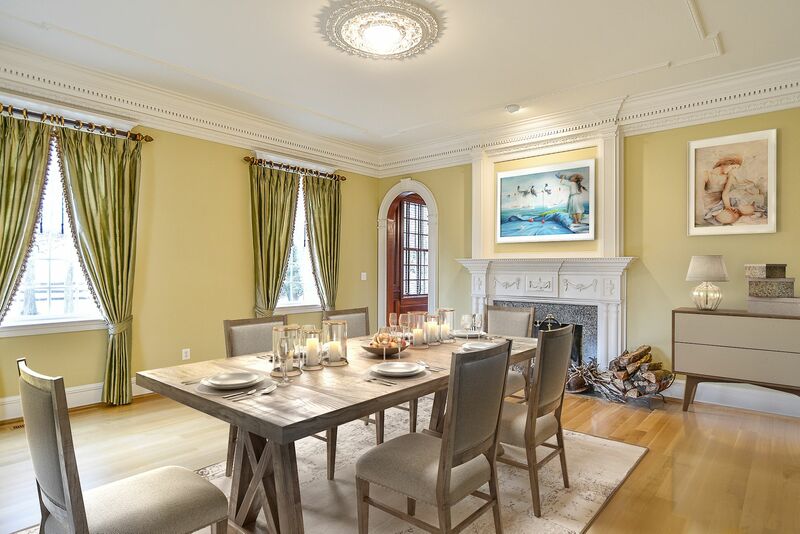 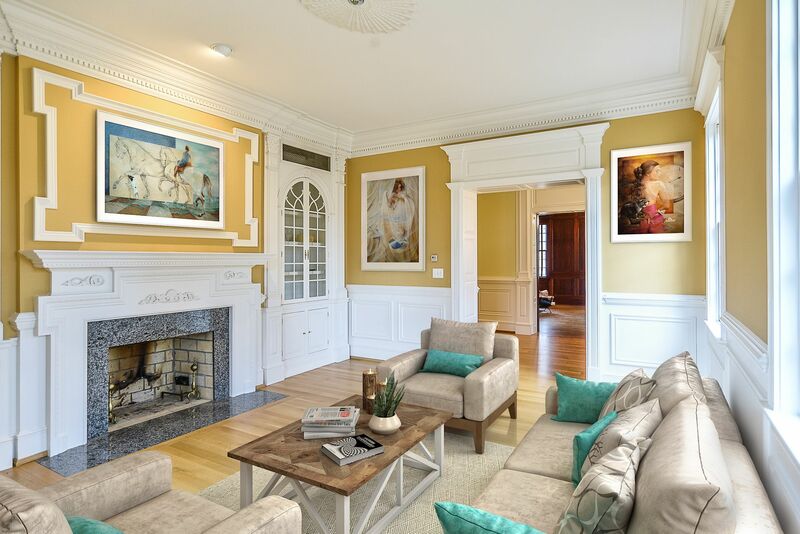 Custom elegance abounds in this true Williamsburg-style estate! 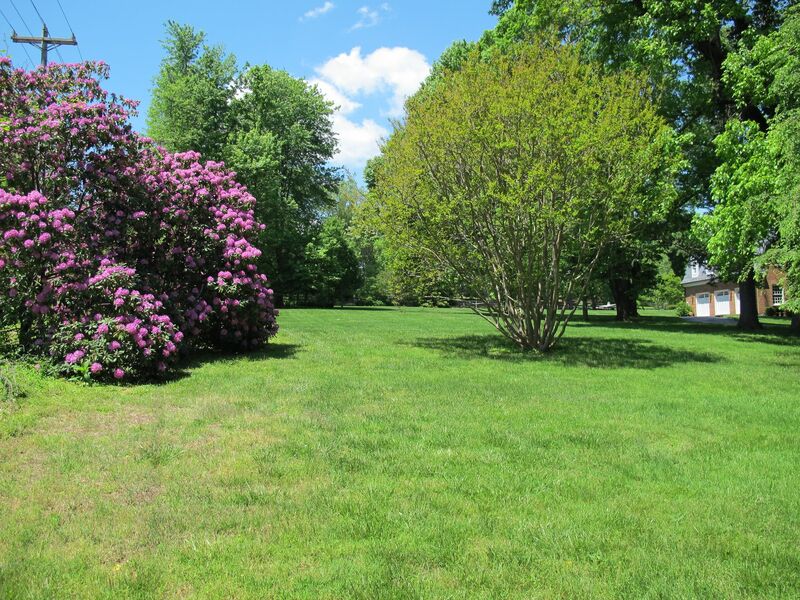 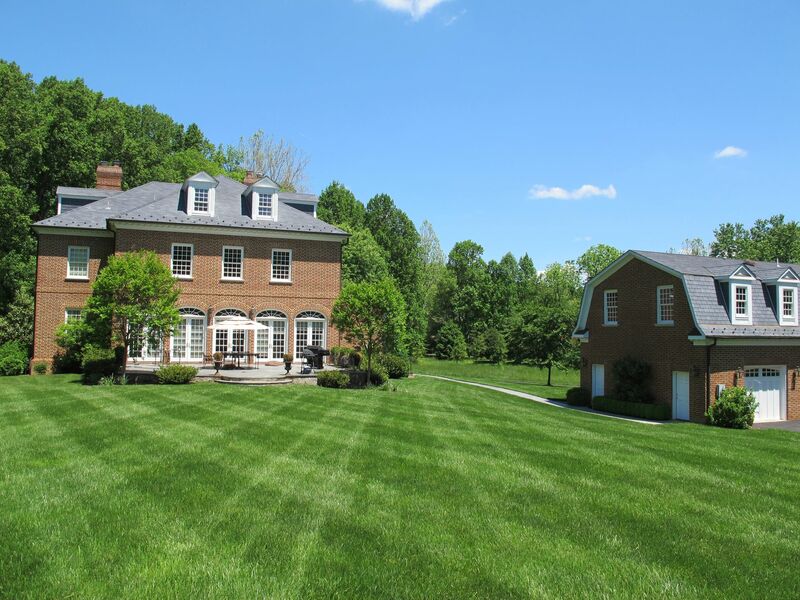 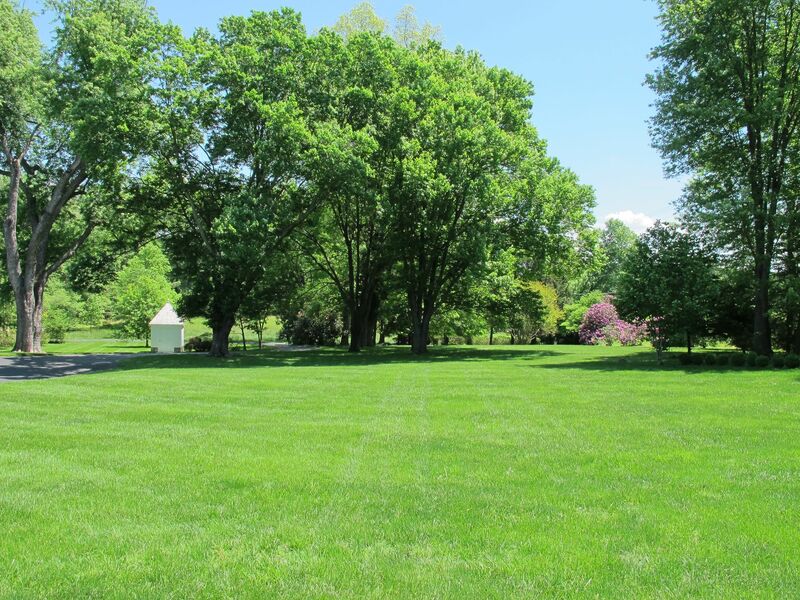 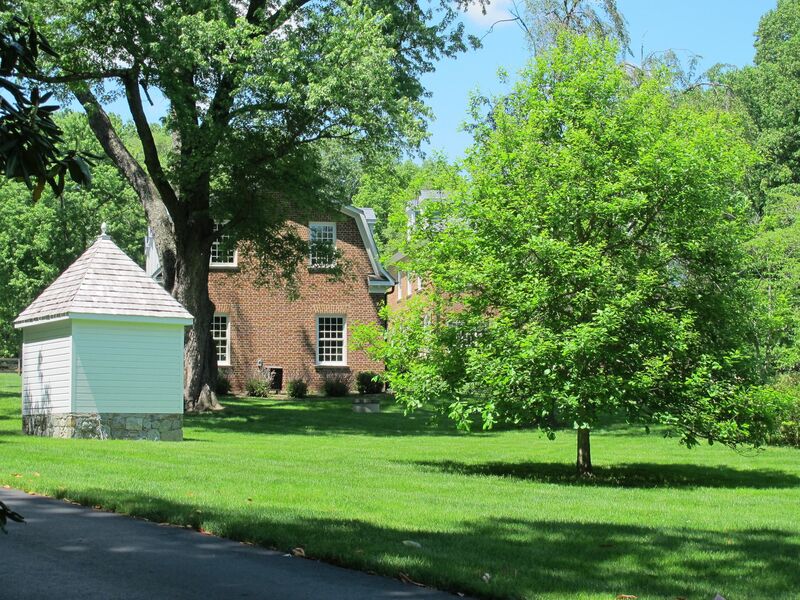 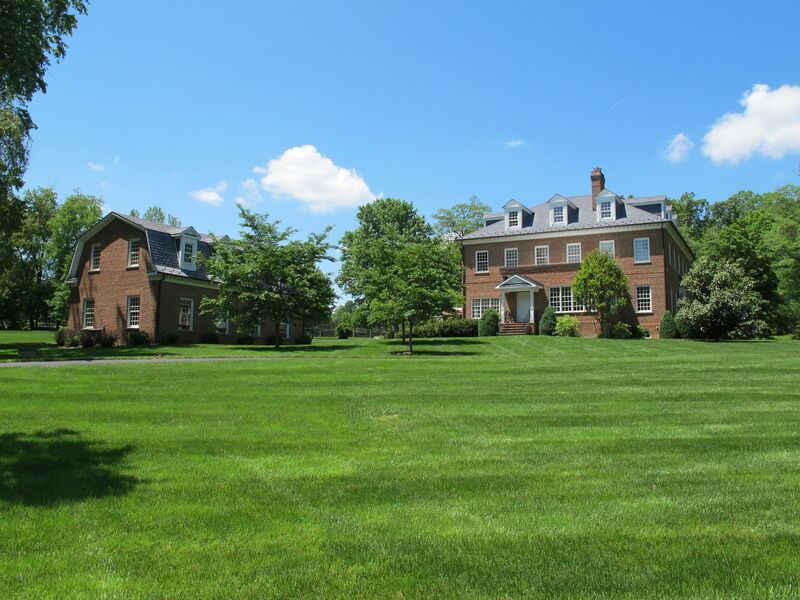 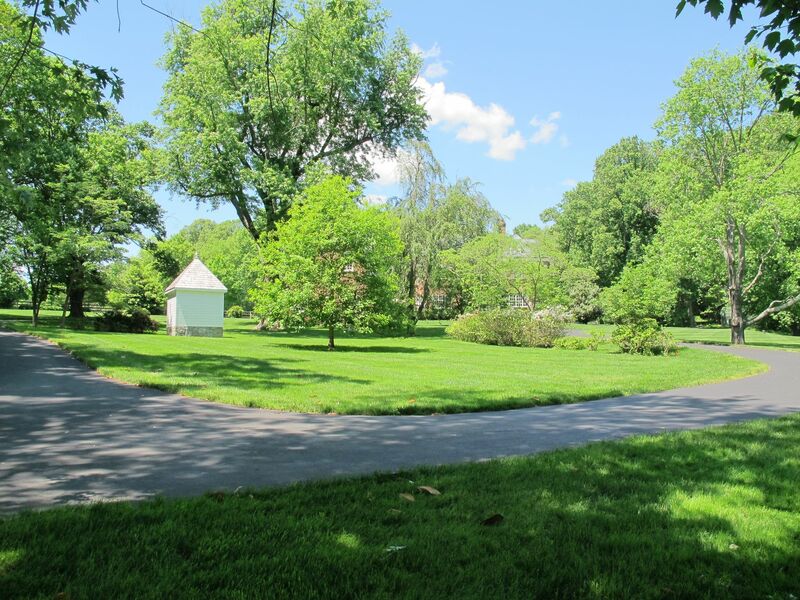 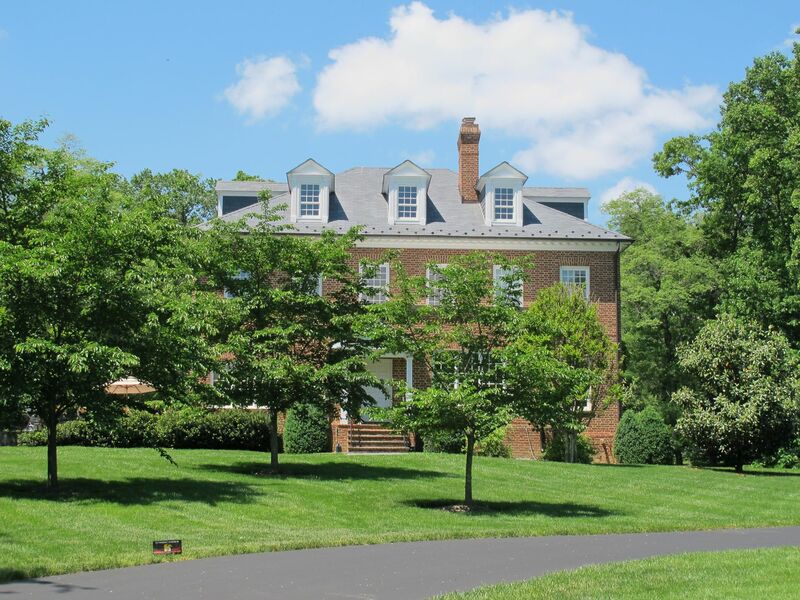 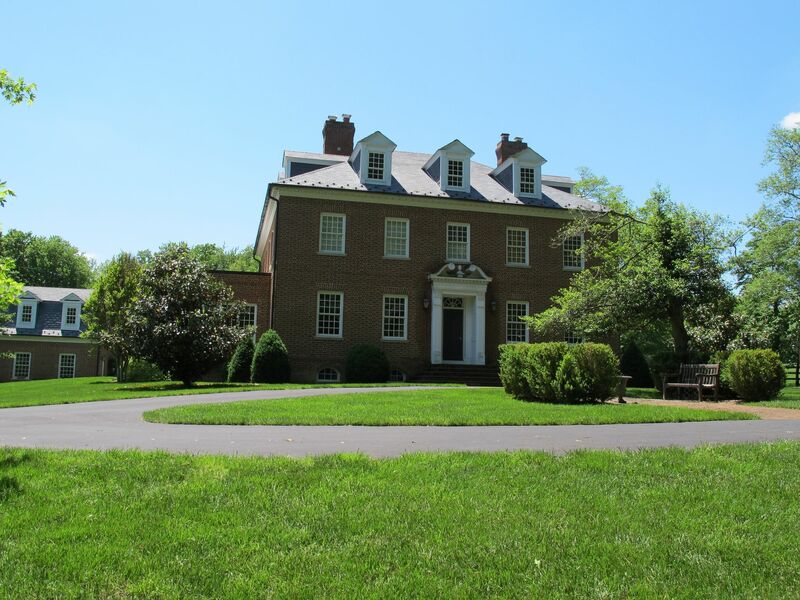 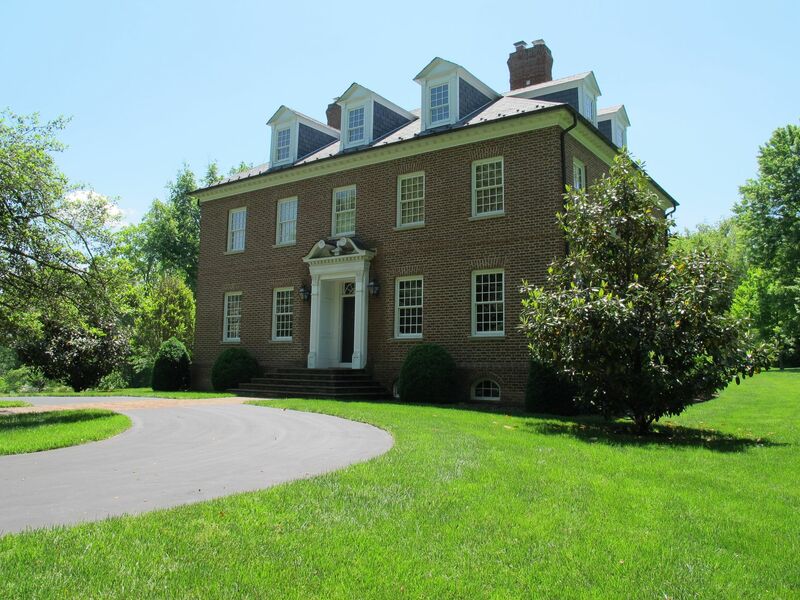 5 bedrooms, 4.5 baths, and over 8 acres of park-like privacy. 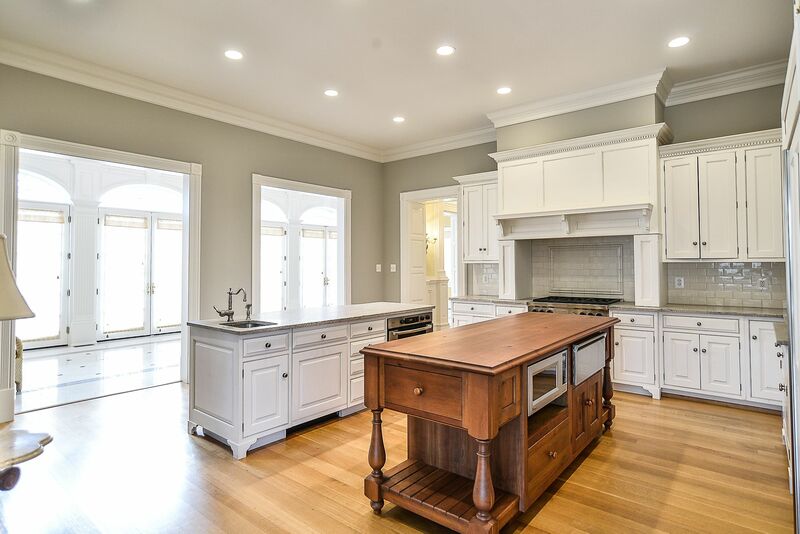 Almost 7000 square feet of living area with luxury appointments including honed granite countertops, custom kitchen cabinetry, Carrera marble, mosaic tile, cast iron tubs, plaster ceiling medallions, and 11-foot ceilings on the main level. 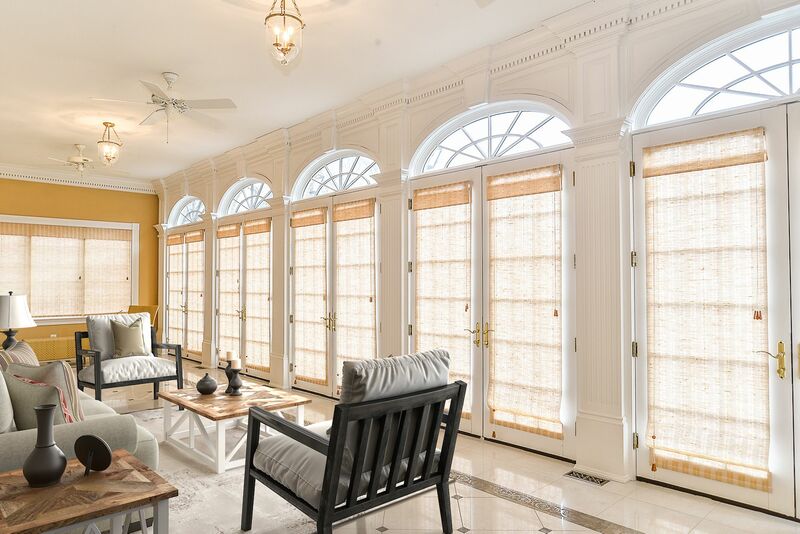 Light-filled solarium with marble floor and french doors to a slate patio overlooking manicured landscaping and many flowering trees and shrubs. 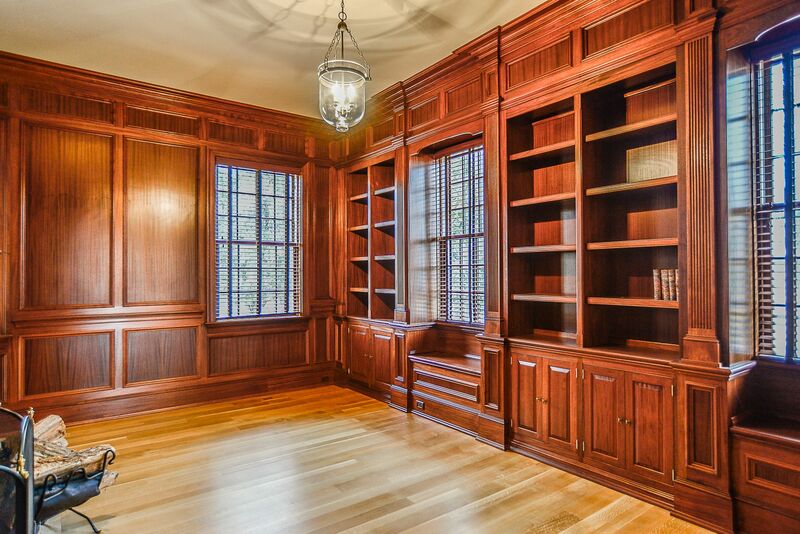 Exquisite millwork including a stunning library. 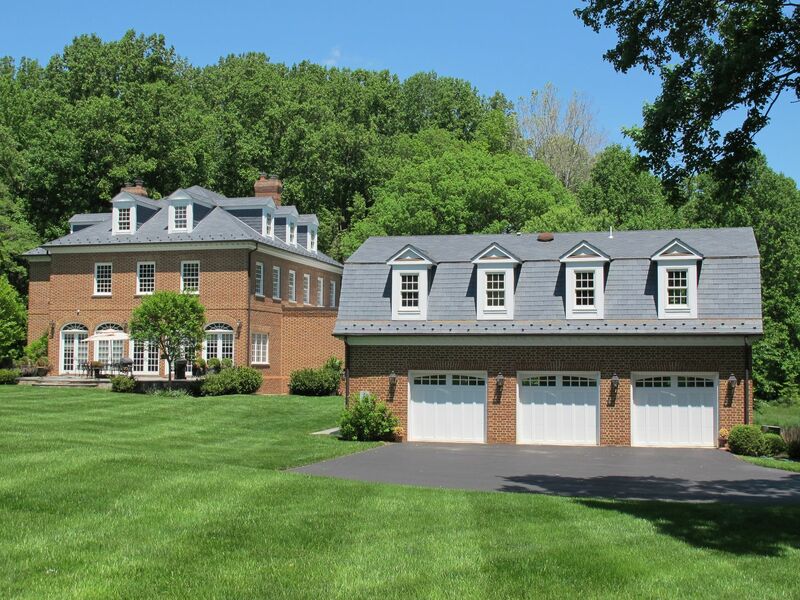 Oversized 3-car garage with an insulated in-law or au pair suite above, Duraslate roof shingles, Indiana limestone window sills, copper gutters and downspouts.